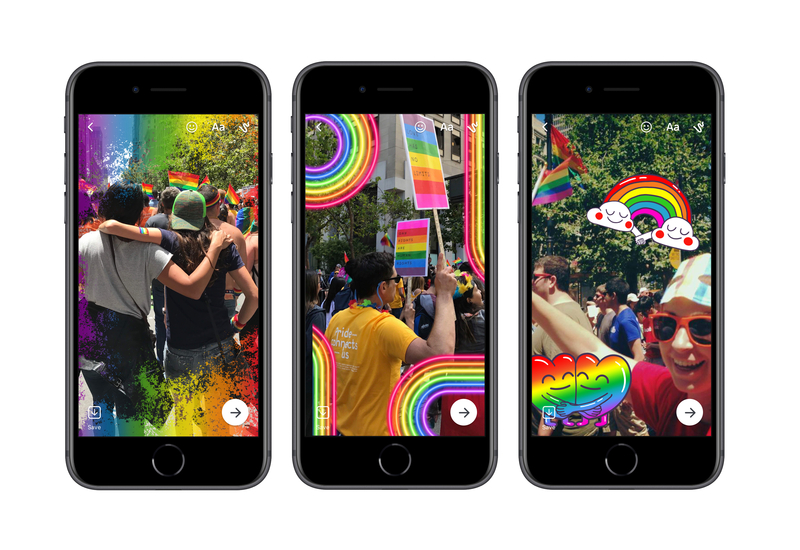 Facebook released several features Friday to help people on the social network celebrate and commemorate LGBTQ Pride Month 2018, and the new effects will be available throughout the year. 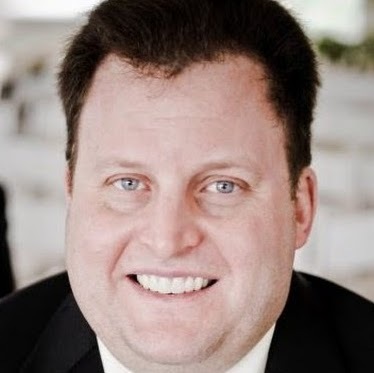 Searching for “fbpride” among Facebook’s profile picture frames will bring up a host of options, in English and Spanish, that can be repositioned and set as profile pictures for whatever period of time users choose. Text posts, photos and videos can be personalized with elements such as text backgrounds, pride masks, effects and frames in Camera, as well as pride stickers, and all of this content can be shared in News Feed or Stories. Messenger Camera is included in the fun, as well, with customization options similar to those described above for Facebook Camera. 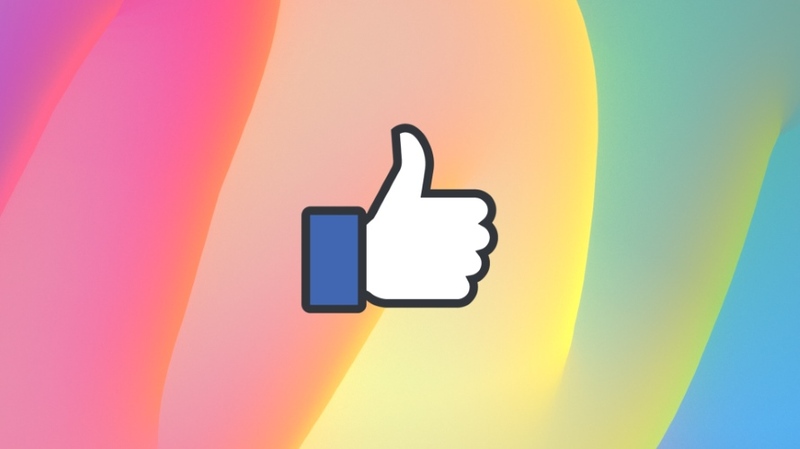 The LGBTQ@Facebook page will feature content throughout the month including stories from the community, tips on how to use the social network’s products, where to find LGBTQ celebrations and updates from musicians, nonprofits and others. 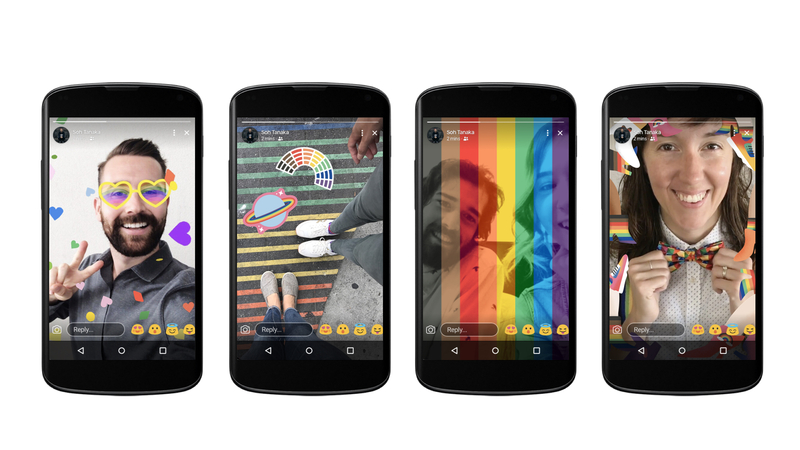 Instagram added features for Pride Month, as well, including a new rainbow background in type mode; new rainbow versions of its mention, hashtag and location stickers for Stories; different colors of the pride rainbow when the heart is tapped during Instagram Live videos; showers of rainbow hearts appearing to users watching those videos; and a rainbow gradient on hashtags identified by Instagram and GLAAD as those used by the LGBTQ community to connect with one another.